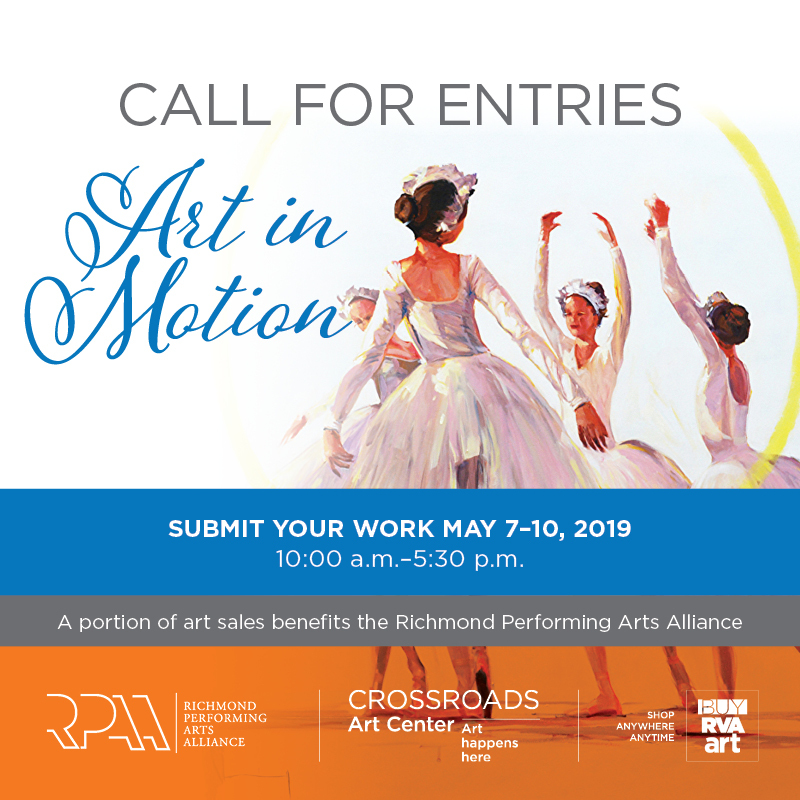 In collaboration with Richmond Performing Arts Alliance (RPAA), Crossroads Art Center and buyRVAart.com present an online and live juried exhibition celebrating the art of performing arts and movement in a variety of media and announce an open call to artists working in 2D and 3D art. Artists are invited to enter movement and/or performing arts inspired artwork for “Art in Motion”. All accepted artworks will be exhibited online on buyRVAart.com and some pieces will be exhibited live at Crossroads Art Center in the Caboose Gallery. A portion of sales from this exhibit will support the mission, educational programs, and artistic programs of RPAA. Chester Artists Association’s art show, “I Can Only Imagine” is based on the conceptual imaginations of the artists. In 2009 the Chester Artists Association was formed as the auxiliary to the Chesterfield Center for the Arts As a professional artist group they mentor and promote the emerging artists in the Richmond community. When Eldridge Bagley began painting in 1973, he didn’t need to search for inspiration. He was already deeply “planted” in and surrounded by the land, the people, and a way of life that have yielded a rich harvest of subject matter. The paintings in this exhibit, such as At the Cannery, The Smell of Rain, and Hair Hut, offer the viewer an intimate and authentic look into a way of life that continues to inspire and is worthy of preserving. 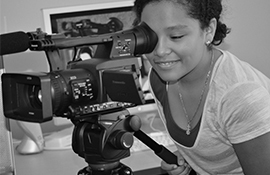 Crossroads Art Center hosts a bi-monthly call for entries for the Juried All-Media Show with cash prize awards. Come explore the selected artworks showcasing local artists and their mastery of form, color, and medium. Call for Entries takes place May 7-11, 2019, with submission hours on Tuesday-Friday 10 AM -5:30 PM and Saturday 10 AM - 3 PM. Exhibition Hours: Mondays – Saturdays 10 AM – 6 PM; Sundays 12 PM – 4 PM until Memorial Day; Closed Sundays after Memorial Day and Labor Day. In addition to new exhibitions, World Art Group will be having a Warehouse Sale in Classroom 1 beginning Friday, May 17 through Sunday, May 19, 2019. Amazing art prints range in price from $15 - $50. Art sold as is. Everything must go! Ten percent of proceeds from warehouse sale will also benefit RPAA's mission and programs.